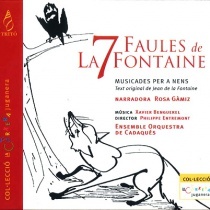 The CD contains Jean La Fontaine’s seven most famous fables, with music by Xavier Benguerel. 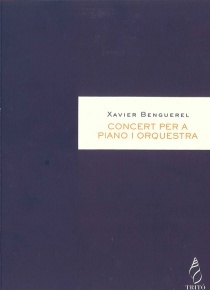 Throughout the narrative, the music accompanies the text: it anticipates what is to come and illustrates the content. 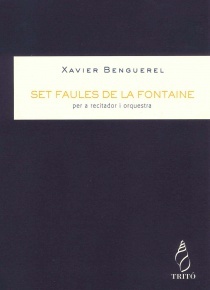 The instruments serve to highlight the characteristics that La Fontaine so wisely attributes to his animals: the bassoon portrays the wisdom of the Fox, the oboe, the terrible way the Mosquito stings the Lion and so on. 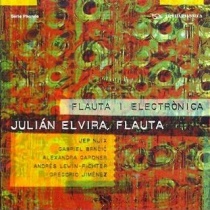 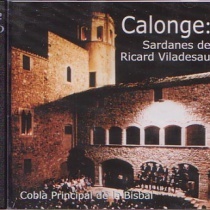 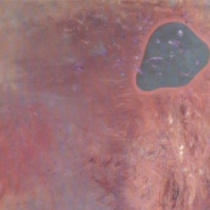 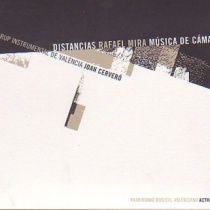 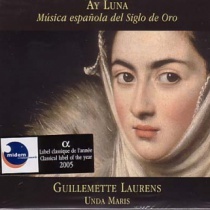 This CD is a new addition to Tritó’s Solfa la Redonda series. 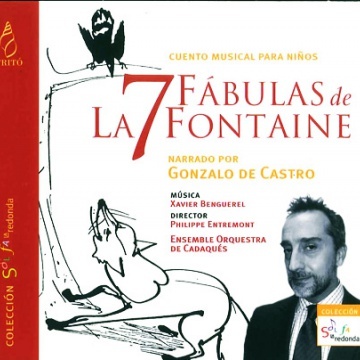 The Cadaqués Orchestra Ensemble is accompanied on this occasion by Gonzalo de Castro as narrator. 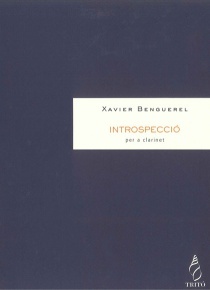 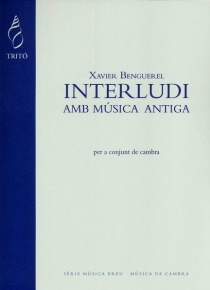 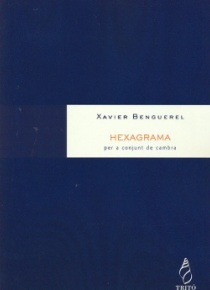 "La música de Xavier Benguerel pinta estos relatos con efectividad colorista y un sabio uso de los instrumentos, tanto a solo como en pequeños grupos"